The 11th edition is the most recent in a long line of editions that have provided high quality, understandable, and technically accurate material to generations of EMT students. 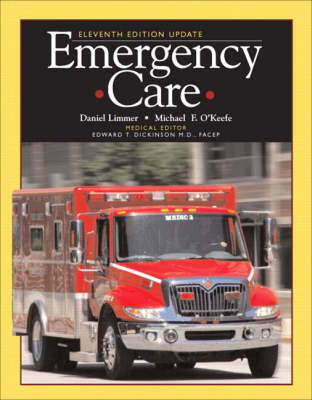 For over 30 years, Emergency Care has been the book instructors have chosen to prepare their students for the test!and the field. This edition of Emergency Care has been thoroughly updated to reflect important changes in science and practice. Two new features have also been added that reflect the vital impact EMTs have on their patients: Point of View, which tells stories of EMS care from the patient's perspective, and Critical Decision Making, which introduces students to real-life decisions they will face on the street.